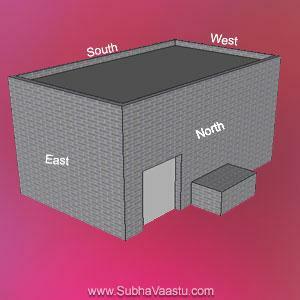 Heavy Expenditures | High Spending and Saving Money through Vastu Shastra Tips: Nowadays this is a common phenomenon in every body's life. Without expenditures we cannot live happily, this is also a disease. Previous days our elders did not go for all these expenditures, but nowadays we are accustomed for the expenditures, we used to go for shopping malls, no need to buy the items, but we are taking them and ask them the shopping staff “pack this”. Before buying an item, first, select the thing and spare 3 days for buying that thing, after 3 days you want to take that item and its very need for you, then only go for purchase that item. 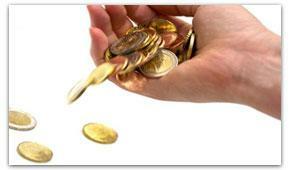 This method will also help you in saving of your money. In the above image the four blocks shown for our reference. Its a very common thing, please observe the below image. In the above image, the northeast block has been marked as with "BLACK" mark, if this block has heavy weights , then it happens for the heavy expenditures. So don't put heavy weights on this part. The best part for putting the heavy weights are Southwest block. Observe the below image. Here the black mark has been shown at southwest block. This is the best method for placing the heavy weights at our house. Below are some of the images to put the weights at our house. This black mark place is also a good thought for placing the weights. We will discuss another method of placing the heavy weights at our house. This type of placing heavy weights at south side brings you heavy income from different sources. Do practical on this method. This is very useful for business persons. Here the black mark came to west direction, this is also a best suitable place for putting the heavy weights. This type of placing heavy weights are more beneficial to politicians, employees etc. Here the red mark shown at the east part, it means we should not keep the heavy weightsat the east side. Sometimes this method will disturb the entire system. The red mark came into North side, this is not a good position to keep the heavy weights at our house. We should not keep the heavy weights at this place. This is also a very good reason for heavy expenditures. The Kitchen constructed towards Southeast, which augurs well to the residence and inhabitants will enjoy with this Southeast Kitchen. The perfect cause for heavy expenditure is from Northeast kitchen. When a Kitchen came towards Northeast then it may create heavy expenditures to the residents. 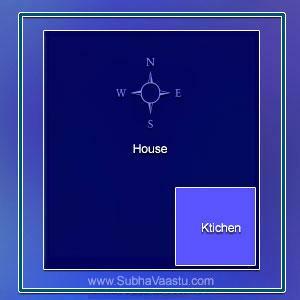 The open kitchen towards Northeast which is not giving that much of bad effect, but it is also not good as per Vastu Shastra. Once the house was built towards North direction, then South direction may have more open space, this also leads to heavy expenditures or debts. 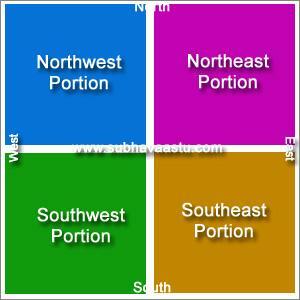 There are some other results, but our subject here is Expenditure and Vastu. If there is any dais/platform constructed towards North direction and it is Elevated than the inside House floor level, then there is a possibility of heavy expenditures arises. This also features other disturbances, but our subject here is expenditures only. Where is too open space towards Southside surroundings, then it's also a cause for gain expenditures to the residents and mental tensions? If there is any heavy construction opposite to the Home towards North direction, then there is a chance for heavy expenditures. Too much walks towards Northwest also leads heavy expenditures. Northwest extension increases debts, (maybe it causes heavy spending money). There are much other reasons which may cause for heavy expenditures, sometimes Southeast Road Thrust is also making residents under pressure of same quality. North Street Focus property is good for business, is it right? Some says Northeast Street Focus is not good to buy, is it correct? 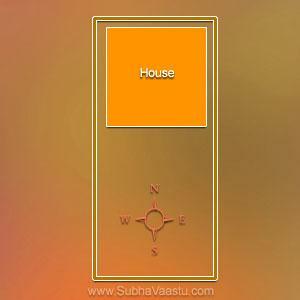 Vastu consultant in Massachusetts, need to get vastu shastra expert info? Sir, I have read this article and find all of the situations apply for my current residence. I live in a rented north-east facing house with three balconies in south. 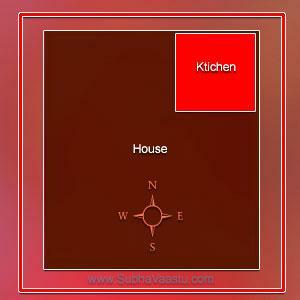 The beds in two rooms have to be placed towards north/head to north as there is no other option. In the last two months since I moved in expenditures have shot up and income is low. Please guide me to an article that also has remedies for such problems.